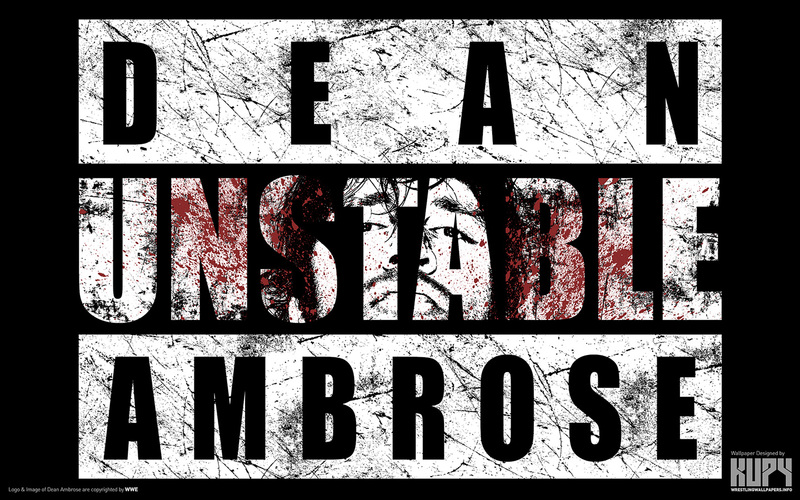 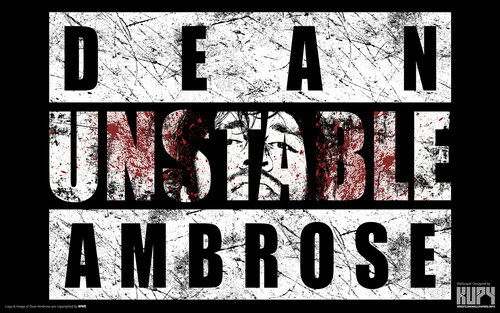 Dean Ambrose - Unstable. . HD Wallpaper and background images in the WWE club tagged: photo dean ambrose.